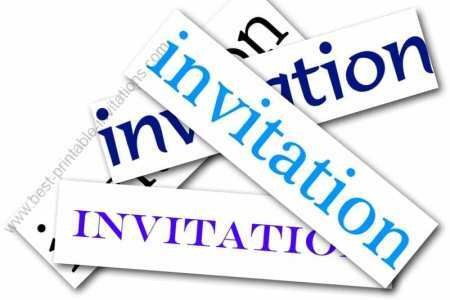 Need an invitation? 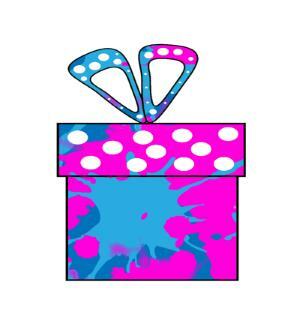 Free printable invites for all parties are available right here! We have lots of different invites for all types of events. So you should find what you are looking for. 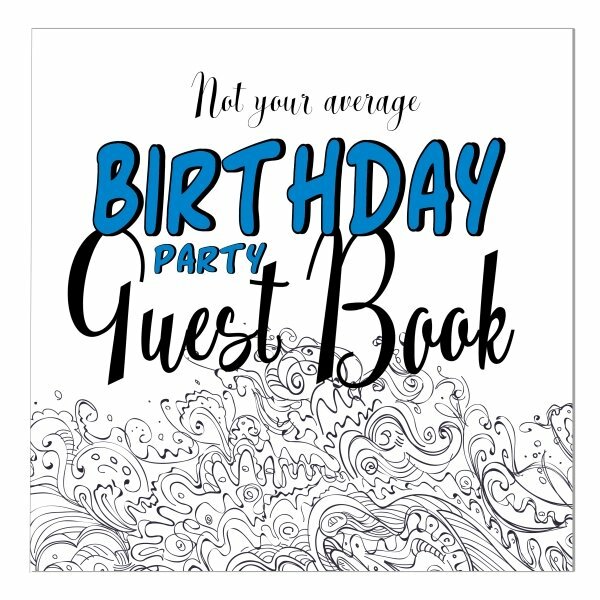 The invitations on this page are adaptable - not really specifically for any type of party - so that you can use them for almost any event. Print the invitation on white paper for a crisp, stylish look. Or use a colored paper for a brighter effect. Clear and to the point! 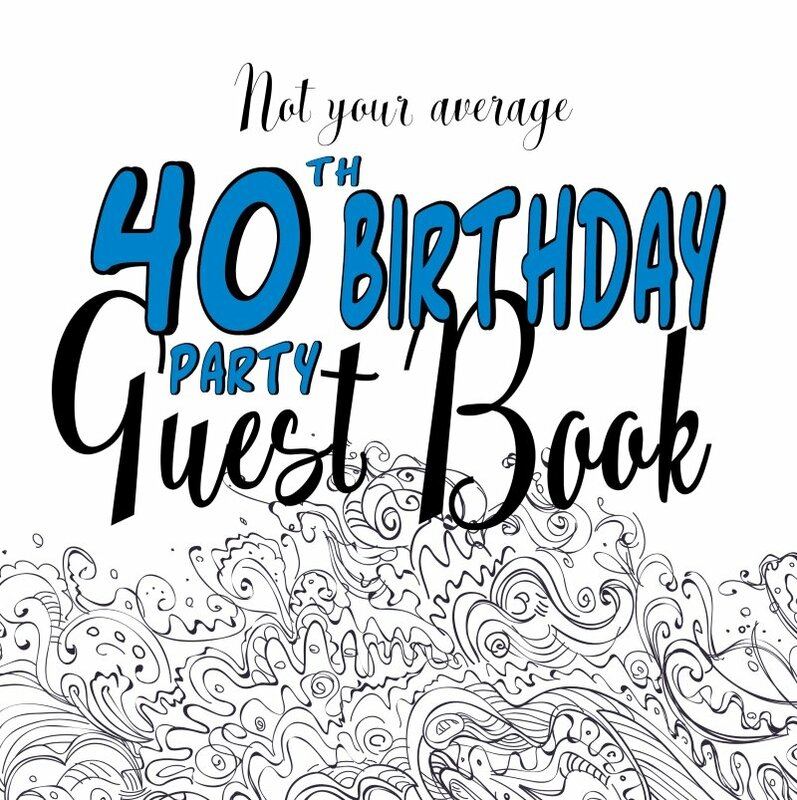 This invite can be used for almost any type of party. Hosting an event can be a lot of fun - but it is easy to get stressed out about it too. Invites are just one of many things to think about - and here at FromtheRookery.com I hope to make things as easy as possible for you. 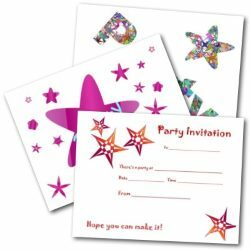 You will find an amazing array of free invitations to print on this site - so do browse around before deciding which one you would like to use. Once you have made a decision, then printing is easy. Each invite will open into a separate window ready to be printed. Make sure your printer is switched on and ready to go - then press the print button on your browser. You may need to experiment with different weights of paper - especially if your party is a formal occasion. A thin card can often be too heavy to fold easily - try a heavy weight paper instead. 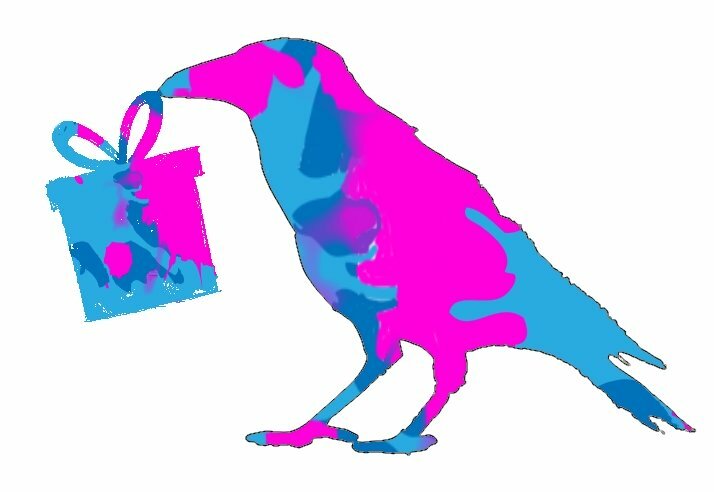 Remember to include all the details of your event in the invites themselves. The last thing you are going to need as your party gets closer, is having to call everyone to tell them some vital piece of information you have forgotten! When the big day comes around, relax and have fun. A stressed host or hostess is no fun for everyone else. There will be nothing more you can do but enjoy yourself!